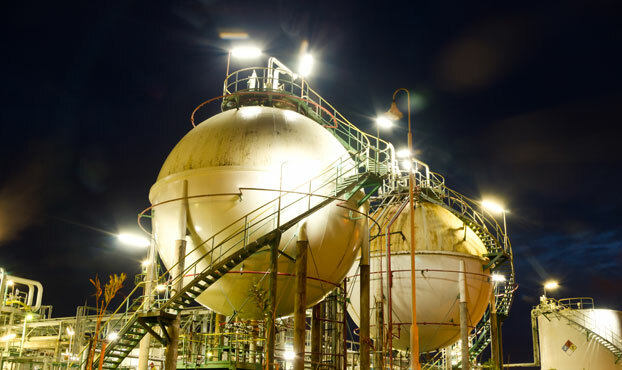 There are two EU Directives ATEX 95 (94/9/EC, now 2014/34/EU) and ATEX 137 (1999/92/EC) concerning, respectively, the supply and the use of equipment in potentially explosive atmospheres (see ATEX and DSEAR). 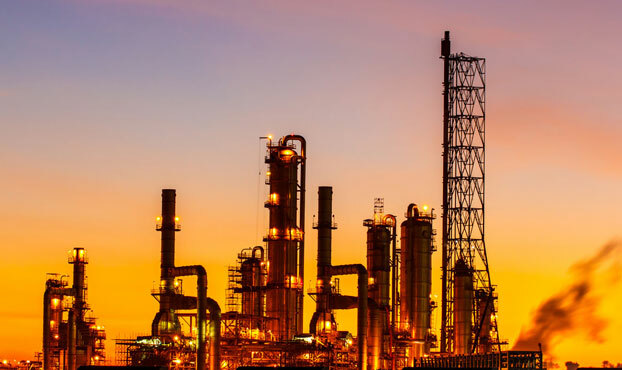 A requirement of ATEX 137 is to identify areas where flammable concentrations of gases, vapours and dusts may occur, and determine the size of the hazard zones. Hazardous Area Classification (HAC) drawings are used to depict these zones. Any electrical or mechanical equipment that is installed within them must be certified as meeting the appropriate requirements of ATEX 95, to reduce the likelihood of becoming an ignition source. We can help prepare the HAC drawings in accordance with recognised standards and identify the requirements for equipment to be used within the specified zones. Where the properties of the materials being handled are not fully understood, we can provide independent advice on characterisation and the test methods available. We can also help interpret the results of testing to determine the basis of safety, e.g. in relation to explosion prevention and explosion protection.